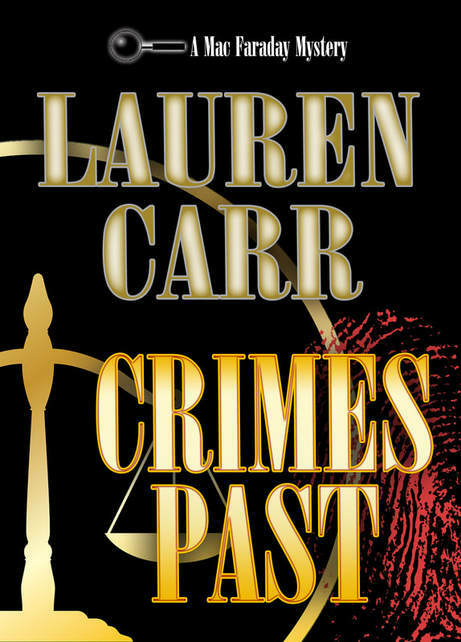 Crimes Past is an excellent novel from start to finish that leaves you on the edge of your seat. In this story, Mac Faraday has his work cut out for him when a group of police colleagues are brought together again at the wedding of the daughter whose Mother was brutally slain alongside her husband on their wedding night. As this new wedding draws near, Mac is reminded of the case he never solved and when the hint of it being an inside job, that their murders could have been caused by a friend and fellow police buts him in full blown murder solving mode. This novel was by far one of the most intense investigations that Mac has ever solved, possibly because of the close bonds and the deceit by individuals who were not only friends but officers of the law? When Mac begins to re-open the case at the wedding, it terrifies the suspect and leads to a new bout of murders and mystery. I loved how just when you think you know who the murder suspect may be, a new twist is added that leaves you questioning everything you already know. I literally could not put this book down, I had to read it in one go, it was that good. It was well planned out and developed with such intensity that you did not want to part with it. It is a definite must read from this talented writer! Thank you so very much for the wonderful review for CRIMES PAST. I am so glad you enjoy my mysteries and am certain your follwoers will enjoy them as well. Here’s wishing each one luck in the giveaway! A little bit of sleuthing is required reading. Amazing giveaway, thank you for the chance. I would love to get some new books for the holiday season. Thanks for your thoughts on this novel – looks great!